Smart technology is making home life more efficient and convenient than ever before. Home automation via connected devices can help you save money on power bills, remember when to take out the trash, or make sure your room is just the right temperature when it’s time for bed. Enhancements like these used to be reserved for luxury residences, but today, the average American has access to a vast array of connected devices that can improve the quality of their life at home. Unless you’re building a new house or planning on a large-scale renovation, you’re probably not going to splurge on a large number of automated features at once. Instead, most people will start by experimenting with one smart home device to see whether the benefits are real and commensurate with the price tag. You can join the smart home revolution — no overhaul needed. This approach makes sense, especially because some of these devices are powered by relatively new technologies and are constantly being updated. Most homeowners find, however, that once they incorporate one form of automation into their lives, they quickly want more. The great thing about smart homes is that the benefits of a device are multiplied when used in conjunction with others. The synergy created by a number of automated functions — and the cumulative cost savings that accrue when combining devices — makes additional investments in automated technology less prohibitive over time. An analysis by Simply Self Storage found that, based on the average U.S. household’s annual utility bill of $3,052, an investment in a comprehensive smart home system (which includes thermostats, sensors, sprinklers, and more) could save hundreds of dollars per year. That doesn’t mean you should buy 10 different devices today, but it does mean that it’s definitely time to start experimenting with smart home technology. If you’re not exactly sure where to start, consider one of these three popular use cases. 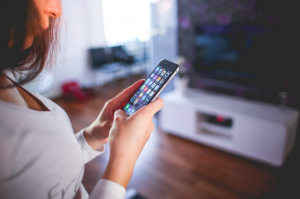 The savings realized from using smart technology to improve energy efficiency in the home is one of the biggest reasons people opt for connected devices. And this perk isn’t just for homeowners — rental property owners can benefit, too. As Sean Miller, president of PointCentral, a division of Alarm.com, explains, “An apartment generally costs around $2,400 annually to heat, cool, and power, so residents appreciate energy-efficient appliances and smart devices that provide more sustainable housing and decrease these costs by an average of 15 percent, according to our findings.” Including smart home devices in your rental properties is likely to appeal to many potential tenants, and it’s a great way to make your units stand out in a crowded market. 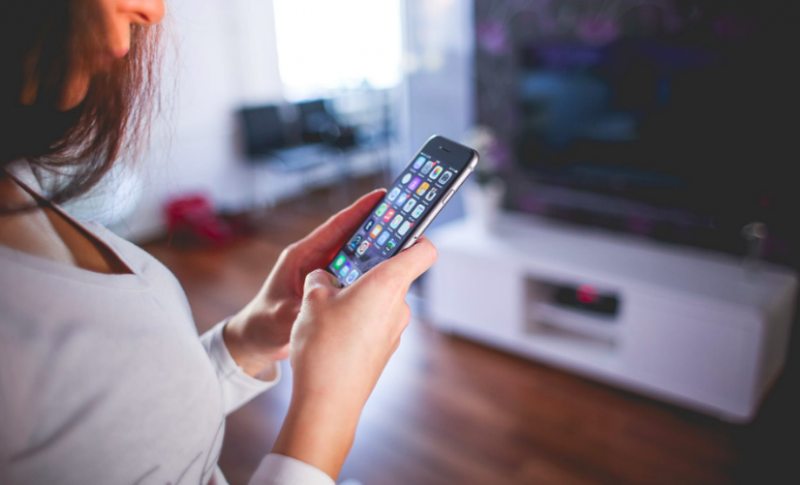 Smart thermostats, lighting, and appliances can all be preprogrammed based on your personal preferences or needs and then remotely managed from your phone. These devices will alert you if they’re experiencing performance issues, allowing you to be proactive in handling problems. Many smart home products, such as the Philips Hue or Lifx smart lights, can also be integrated with popular voice assistants like Amazon Alexa and Google Assistant. Use a mix of these to reap the maximum energy efficiency benefits of smart tech. Smart home technology can provide the peace of mind that most homeowners have always wanted but couldn’t achieve until now. With keyless entry devices, for instance, you can be alerted if someone tries to get in your house without your permission, and you’ll never have to worry about your keys being lost or stolen. Likewise, smart security cameras such as the Nest Hello doorbell will stream real-time footage of your property straight to your phone, and add-ons to the device even incorporate facial recognition technology so you can more easily identify intruders. Just remember that because these devices are connected to the internet, they could be vulnerable to hackers. Protect them the same way you would your computer or cellphone by following some basic security best practices, such as making sure your Wi-Fi router is secure and updating all of your software regularly. With smart technology, if you’re away for the weekend and want to make sure your appliances are turned off, all you have to do is look at your phone. Or you can automate mundane tasks like feeding your dog, cleaning your living room or pool, or even watering your plants or yard. The capabilities of connected devices are expanding seemingly every day. Now, instead of hiring the neighbor’s kid to take care of your daughter’s goldfish while you’re on vacation, Apex’s aquarium controller lets you do it remotely, so you don’t have to wonder whether that fish will need life support when you get back. Consider what challenges exist for you as a homeowner, renter, or landlord, and ask yourself how smart tech can make those problems disappear. The ability to control virtually every aspect of your home from the palm of your hand is within reach. Whether you’re building a new home, buying one, or simply upgrading your current home, smart technology provides a great way to personalize and protect.